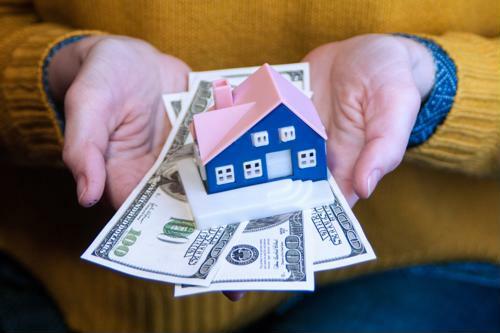 When you go in to sign your mortgage paperwork and take possession of your new house, you may have to pay a sum at closing, which may include the down payment and closing costs. Some changes can take place between a loan estimate and the final paperwork. Once you’ve verified with your First Centennial Mortgage loan officer that the amount is accurate, it’s time to pay the amount and take the final steps into homeownership. Come back soon for more on the mortgage and homebuying process. Next What kind of spring market can you expect?